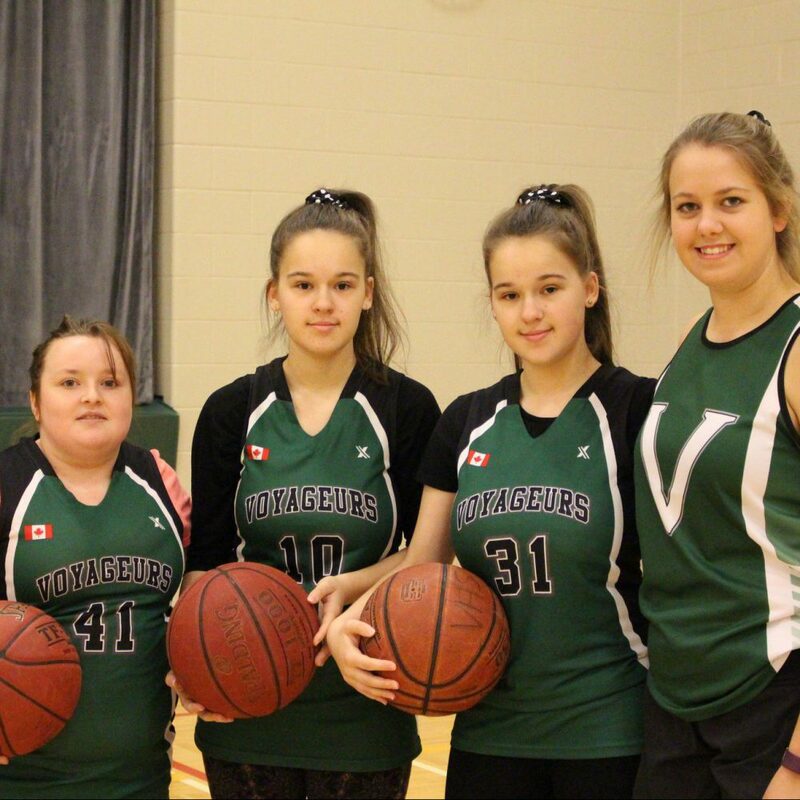 What are the Youth Games? 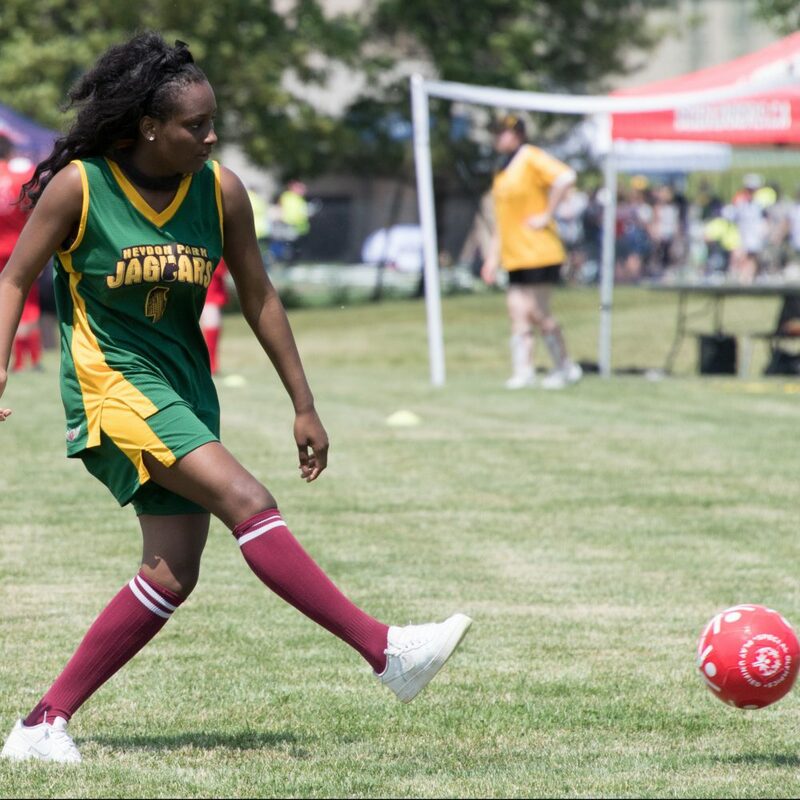 Invitational Youth Games will bring together 2,000 student-athletes aged 13-21 from around the world to Toronto, Canada. 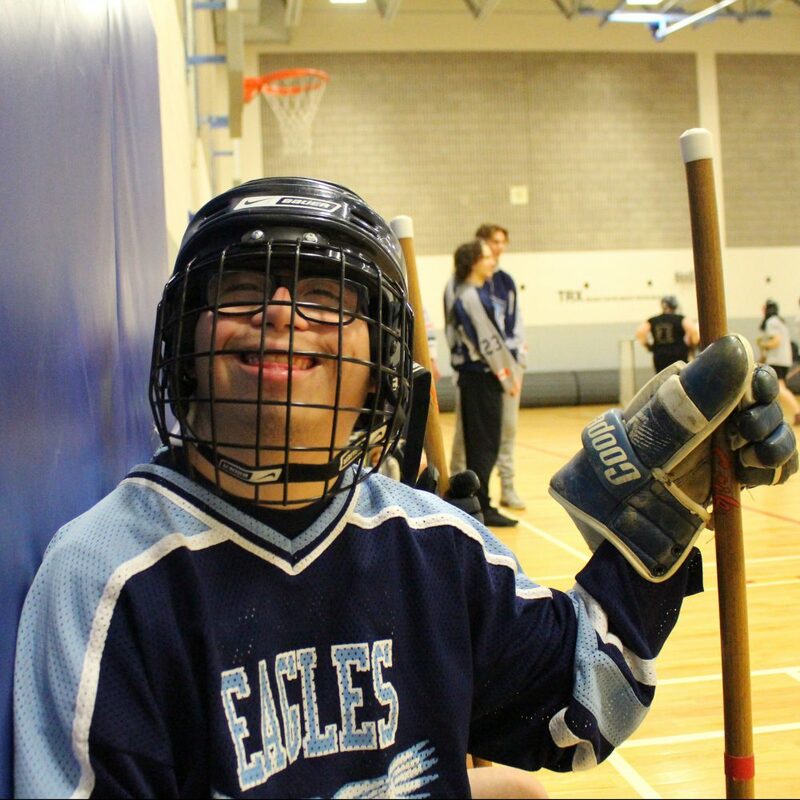 (athletics, basketball, bocce, floor hockey, and soccer). 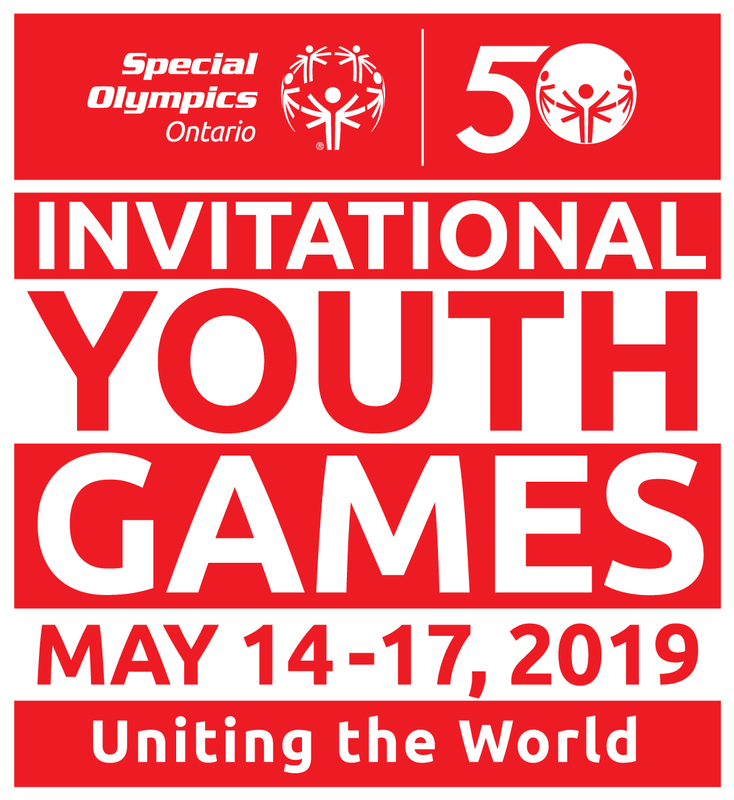 Come help us celebrate the 50th anniversary of Special Olympics at the inaugural Special Olympics Ontario Invitational Youth Games to showcase the past, and celebrate the future! Help us Unite the World! 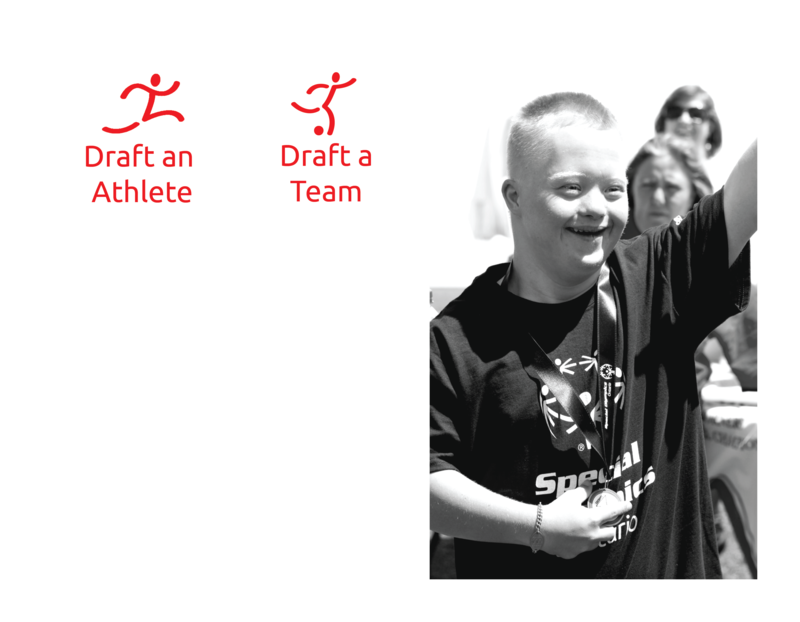 Draft an Athlete is a fundraising initiative to raise the dollars needed to help fund an athlete or team to realize their dreams of competing on the world stage. 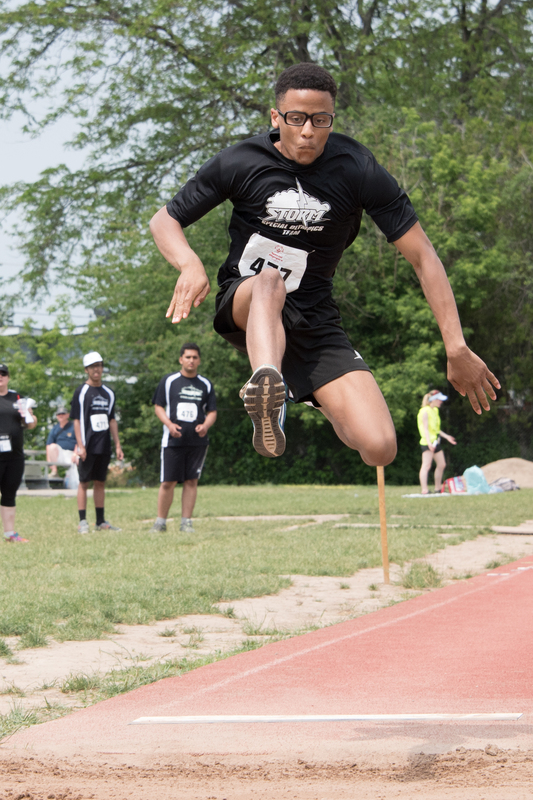 We’re raising $2 million to send 2,000 global athletes to the Games in Toronto.  We need YOUR help to make the Games happen! 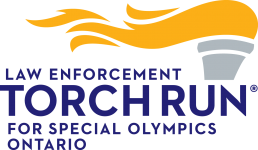 If you're interested in more information about the Special Olympics Ontario 2019 Invitational Youth Games please complete the following form! We'll get back to you with more information! 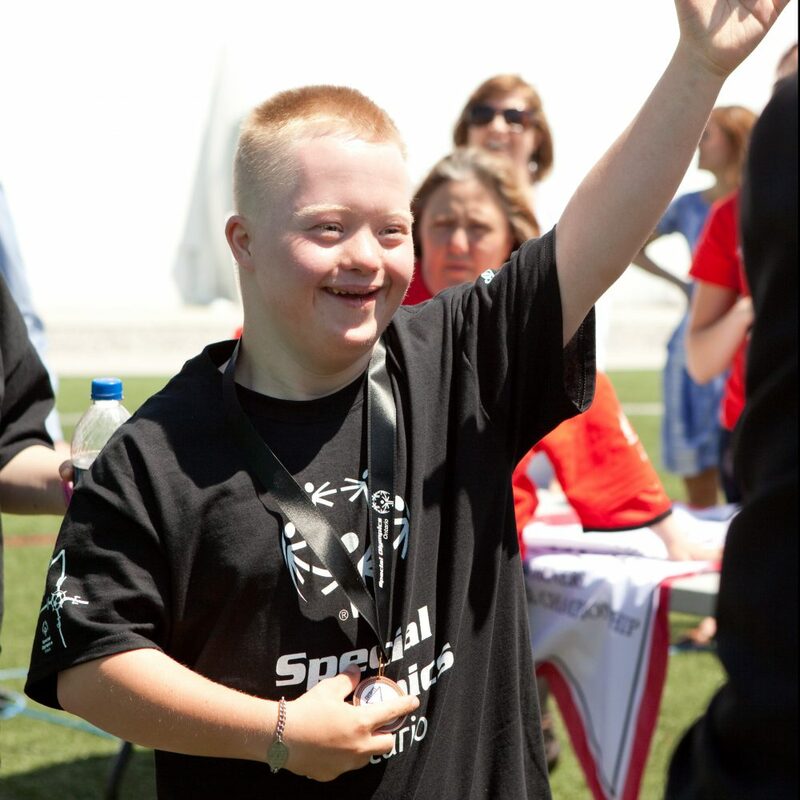 If you represent a Special Olympics Program or Chapter Please enter it here.